Liaison RN - Hospice at HCR ManorCare Inc. 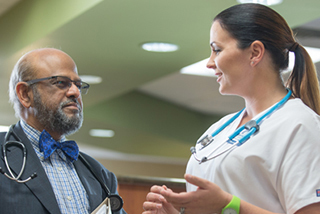 The Liaison RN is responsible for providing the consistency and predictability necessary to transition a patient's care between care settings or levels of care within a care setting in a timely fashion. 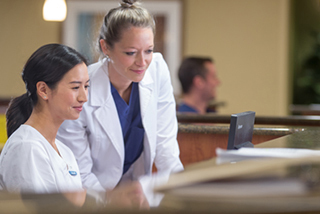 Once a referral has been made to Heartland, the Liaison RN coordinates the care transition for patients requiring the services of any of the products offered in that market including hospice, home care, infusion and IPU services as applicable. The role may include explaining benefits, assessing eligibility, completing part or all of the admission process and providing daily GIP visit services. The Liaison RN partners with the sales team to develop and maintain referral source relationships. 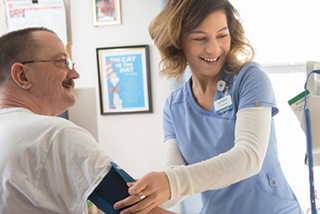 Minimum of two years of experience delivering home health care, IV care or hospice services. Demonstrated knowledge of payer sources. Demonstrated knowledge of the referral source types and community resources. Registered Nurse required. Licensed and in good standing in the state in which he/she will practice.